Best feed on the market. 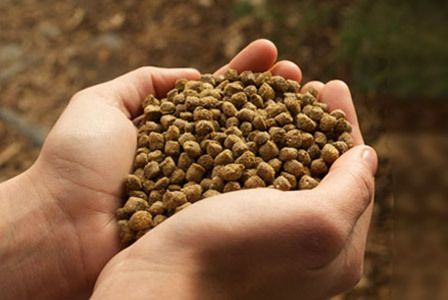 Our feed is sourced from the world’s leading fish feed producers. Traceability assured, non-GM, non-radioactive, contaminant free, guaranteed without terrestrial animal protein (only fish meal, fish oil and vegetables). All batches delivered are analyzed to ensure compliance with quality and food safety requirements. Our feed suppliers are ISO 22000 certified.